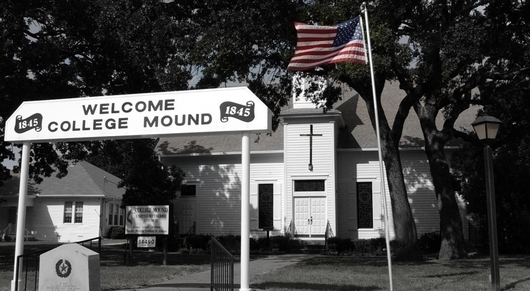 College Mound United Methodist Church has been serving the community since 1845. If you are considering a new place of worship or a relocation to our area, we encourage you to visit our church. We offer traditional worship at 11:00 AM and Sunday School for all ages at 10:00 AM. 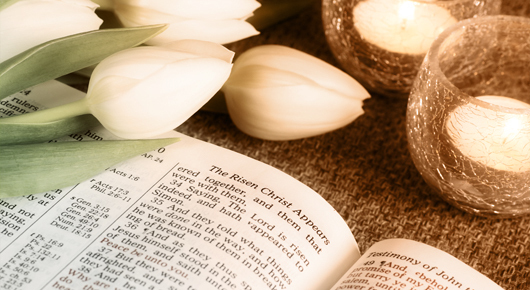 We also offer weekly Bible Study on Wednesday afternoon and Wednesday evening.